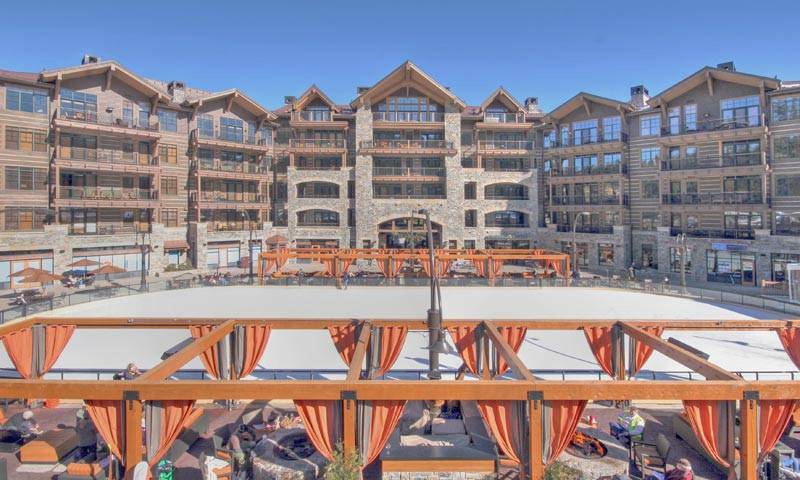 Northstar Resort is the ski area centerpiece of the Northstar community situated between Kings Beach and Truckee on Highway 267. 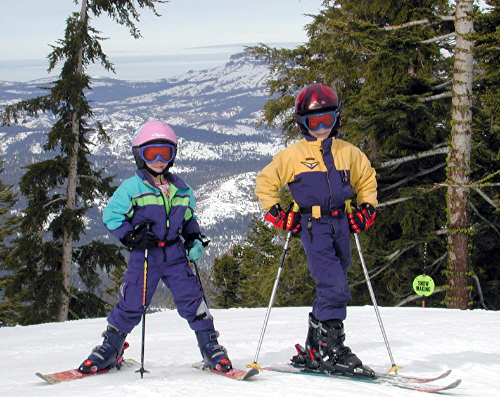 Northstar’s family oriented ski area has 19 lifts providing all levels of skiing. 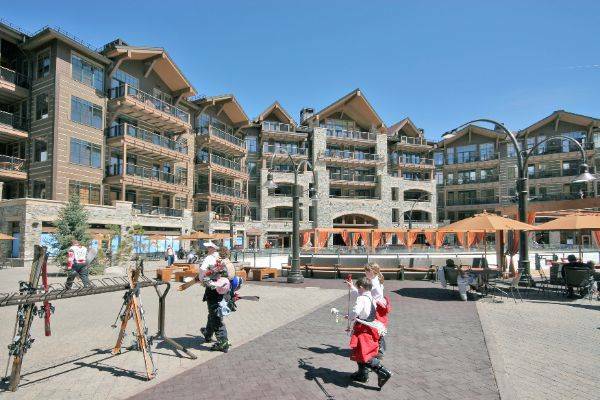 It is known for its extensive snow making operations and wind sheltered runs and is surrounded by a planned village, extensive shopping and dining options. 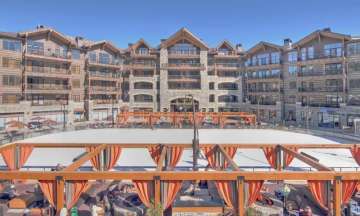 You will also find a variety of housing choices, including ski-in/ski-out properties and the only five star hotel in the Tahoe region. In the center of the Northstar Village is an ice skating rink. There is also a theater, wellness center, medical facilities and a recreation center. Northstar also has a unique 18 hole golf course and several ski lifts which provide access to an extensive network of mountain bike trails that are popular with those who like to go bombing down steep hills. Connected to the downhill resort is a cross-country skiing facility. The five star Ritz-Carlton sits right next to the trails midway up the mountain. In addition to luxury accommodations, it boasts five restaurants, a spa, pools, conference and meeting facilities and wedding venues. There is an impressive children’s program and a variety of outdoor activities available right out the door, including fly fishing.